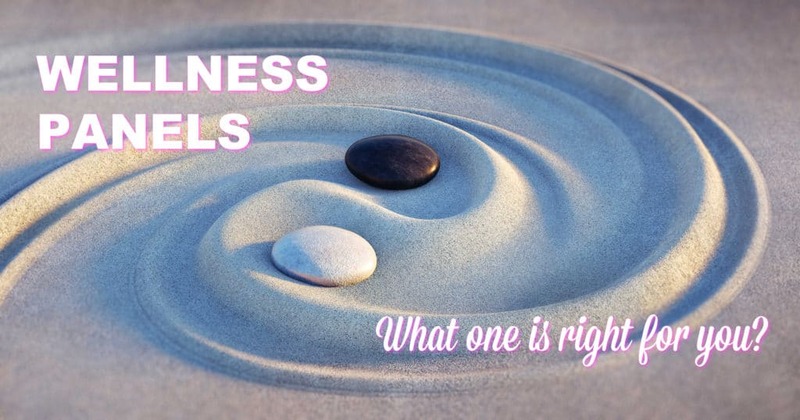 What Wellness Panel Is Right For You? Picking a wellness panels can sometimes be confusing. 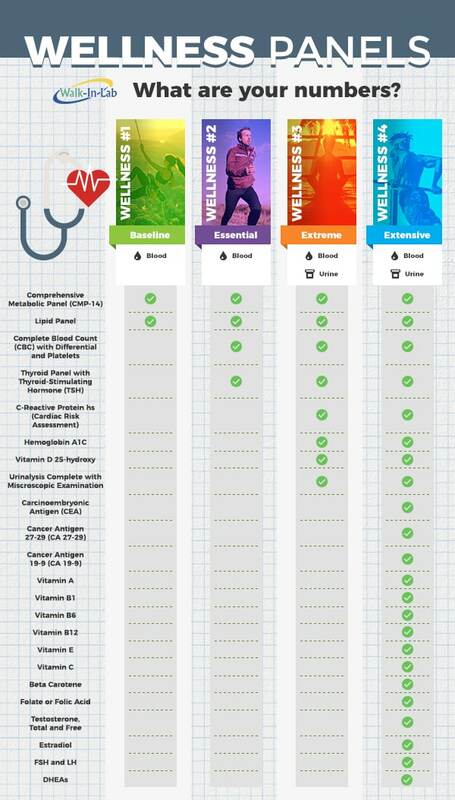 To make picking your panel even easier we have assembled this info graphic on the differences and features in the Walk-In Lab Wellness Panel #1, Wellness Panel #2, Wellness Panel #3 and Wellness Panels #4.